Many parents-to-be spend countless hours searching baby names that will fit perfectly with their interest, lifestyle and of course, surname. What’s in a name? 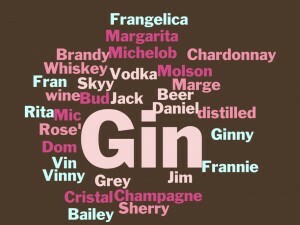 How about baby names inspired by your favorite liquid refreshment? Ones choice of consuming a particular drink is easier to explain than a lifetime of choosing a baby name based on a libation-inspired phase in life. It also gives a brand new meaning to the slogan “Drink Responsibly.” Until next time readers – Cheers! 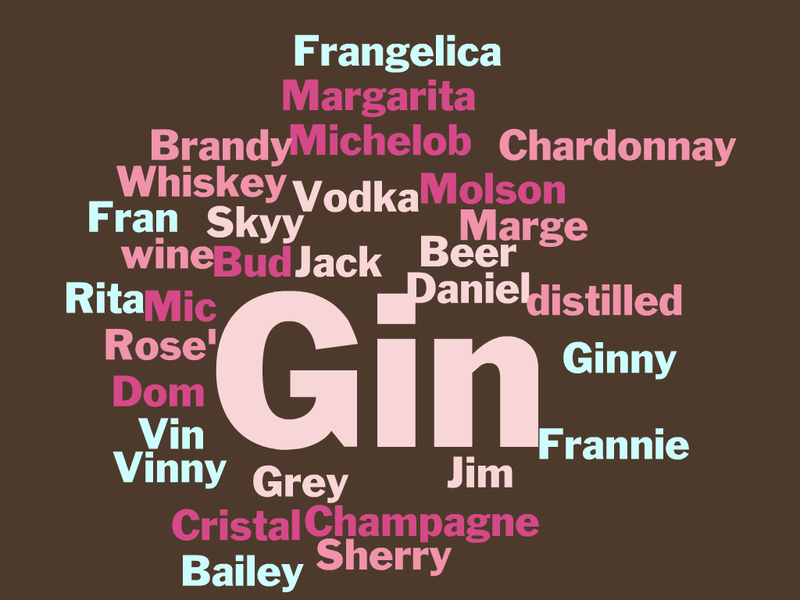 Do you have drink-inspired baby names to add to our list? Let us know, we’d love to hear from you. Learn more; visit PersonalBabyProducts.com and PersonalizedKidsPlates.com to stay up-to-date on topics, tips and articles written especially for parents. We welcome you to share, repost and re-tweet our news, ideas and stories with your social media network. Or, simply subscribe to our RSS feed or newsletter below.